The new CB2 catalog landed in my mailbox last week and I can’t stop thinking about the pops of pink in their new products. 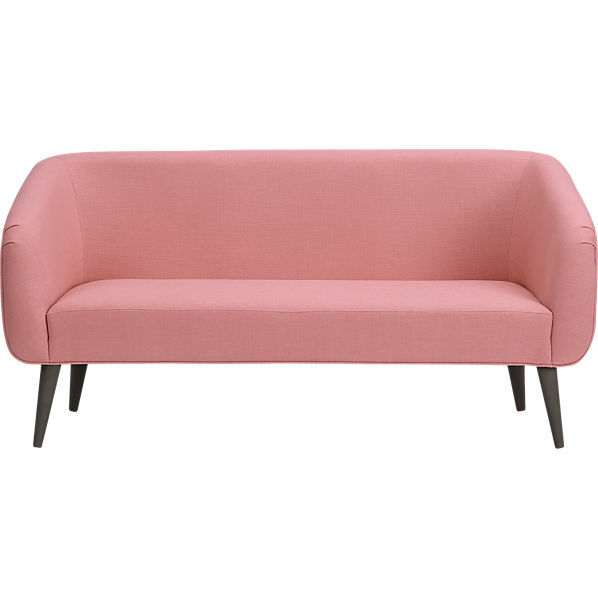 I’m making a mental note, when I someday have more space for it, I will be purchasing a pink settee. 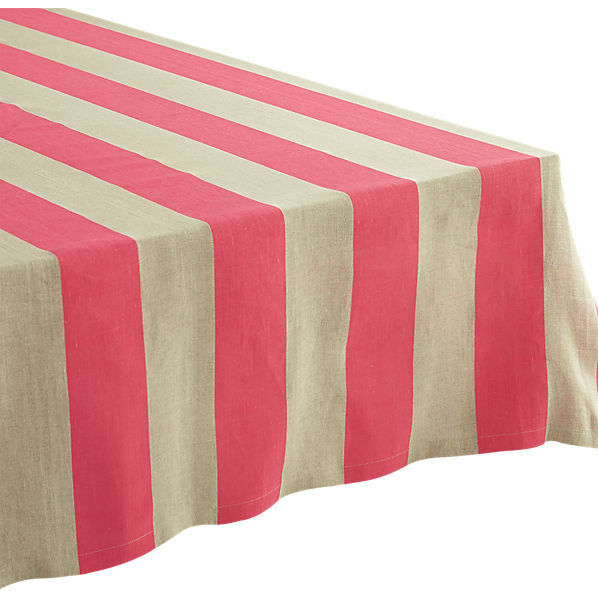 And I love the bold stripes on the tablecloth and punchy neon pillows — they’re just so cheery! Farm & Fable. Homemade soup. 4 Responses to "Shock of Pink." Such a sucker for pink! Love these! Love that tablecloth! 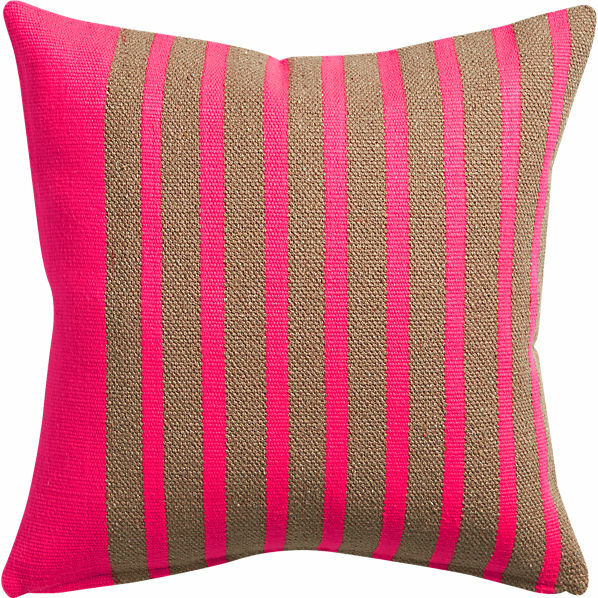 So cute, and could certainly brighten up a home during the winter.